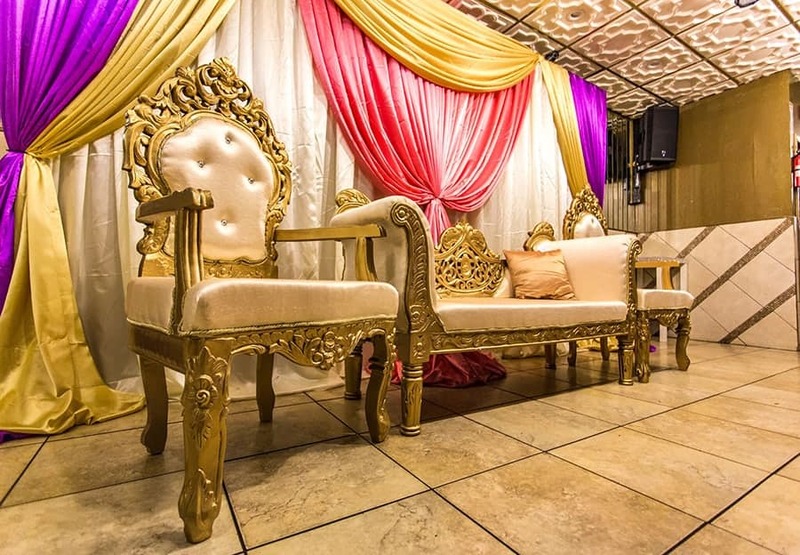 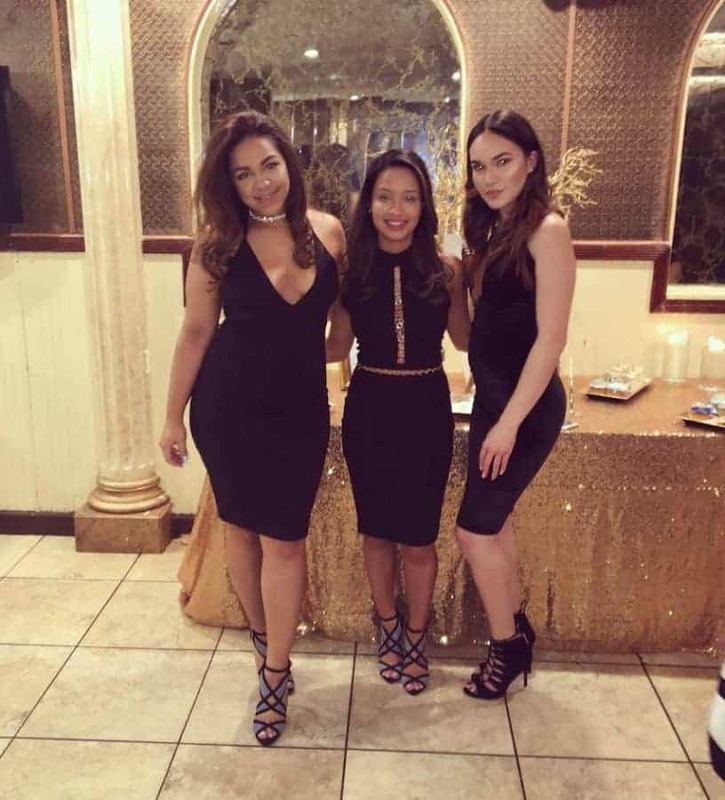 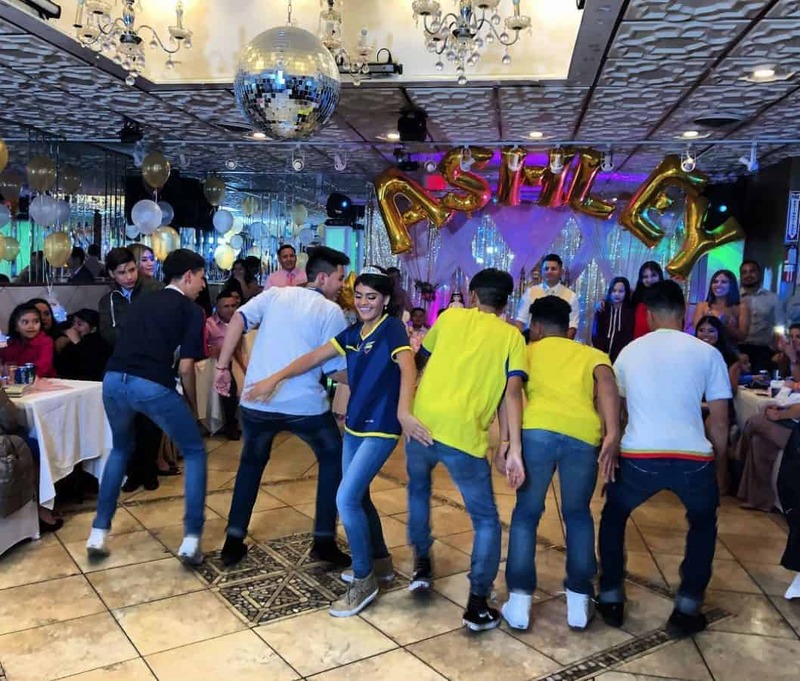 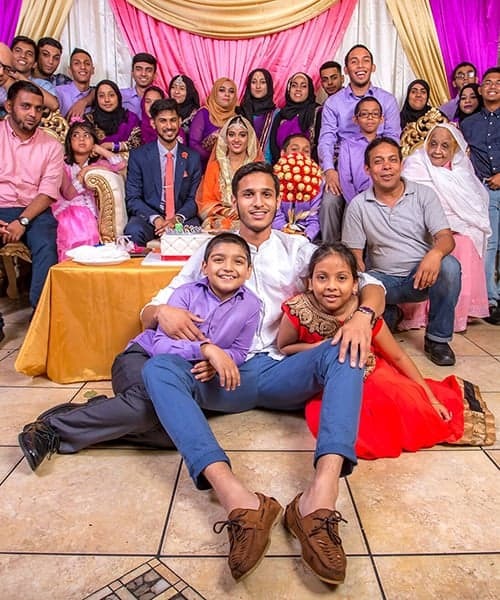 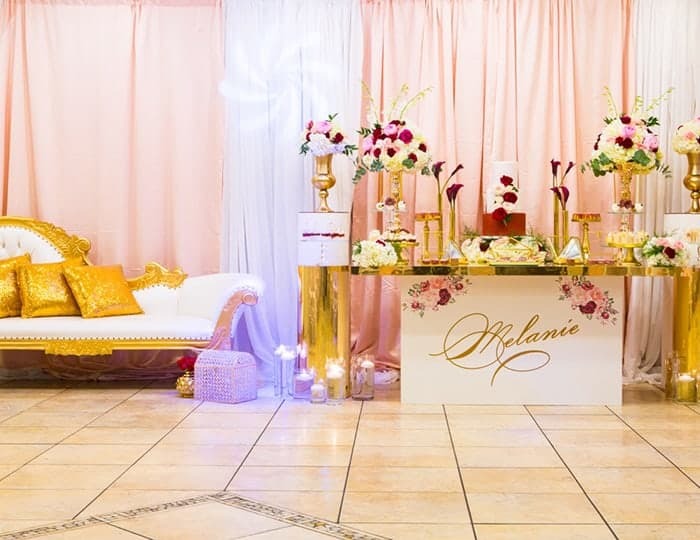 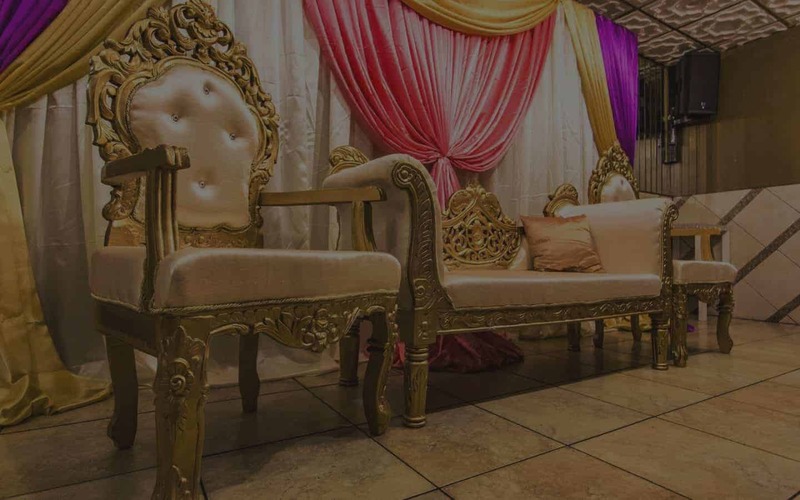 MEDINA Party Hall located in Ozone Park, Queens just bordering Brooklyn, is a multipurpose hall; the perfect choice for your next afiair or modest occasion. 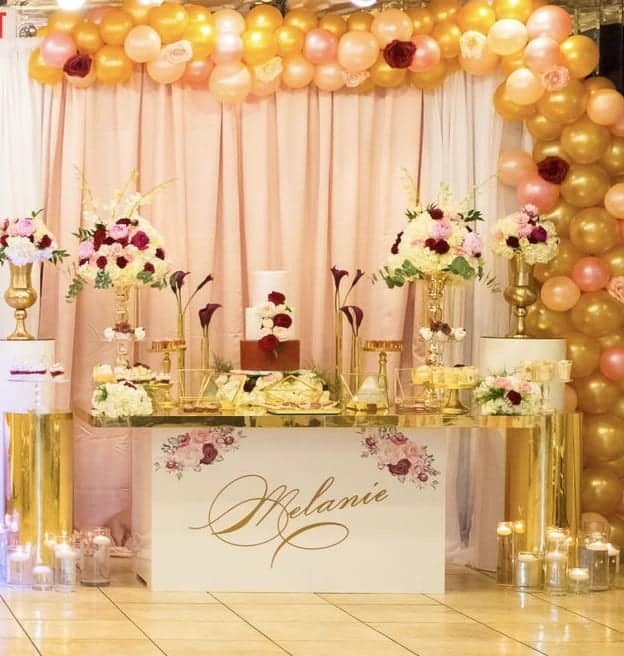 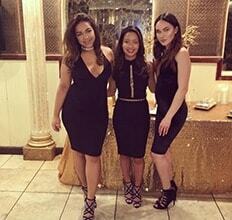 Medina Hall is popular for allowing flexible budget party planning according to your needs. 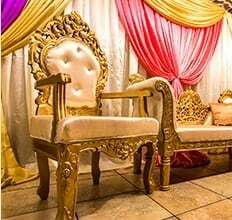 We provide an affordable place to hold your next fuction with flexibility of set up and provide you with the essentials. 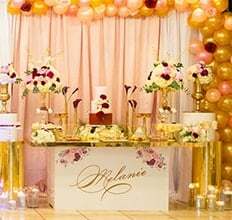 Salon para fiesta! 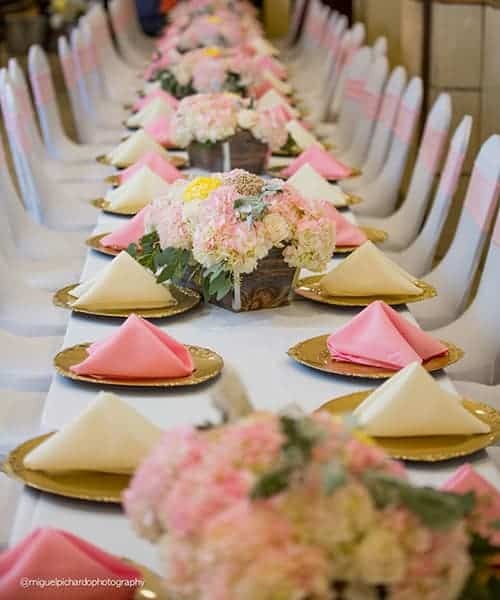 We have been serving the community over 10 years. 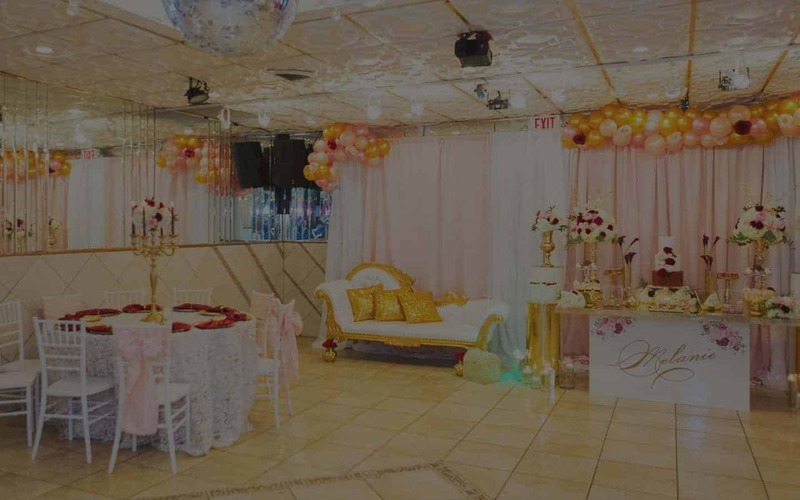 Medina Catering Hall in Queens is a multi-purpose hall available for rent for your special event. 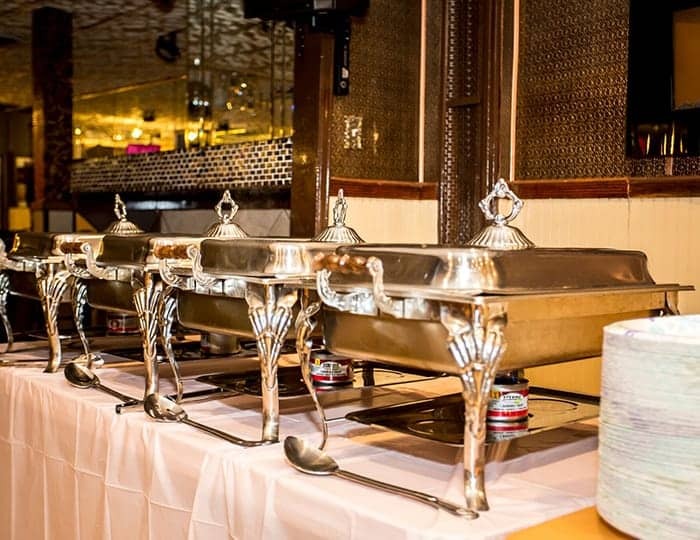 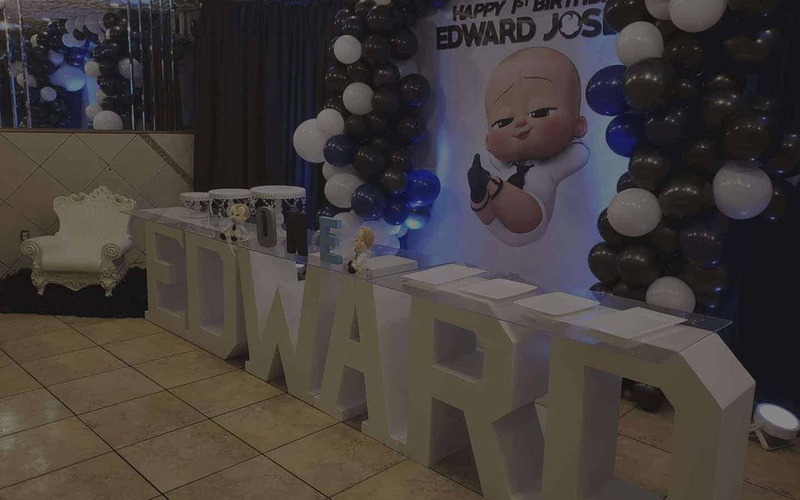 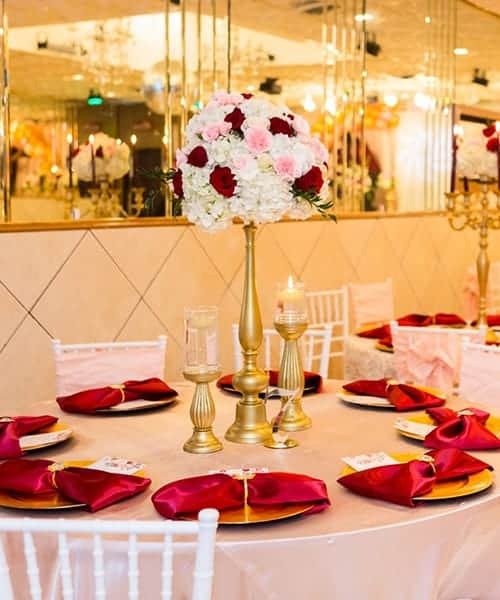 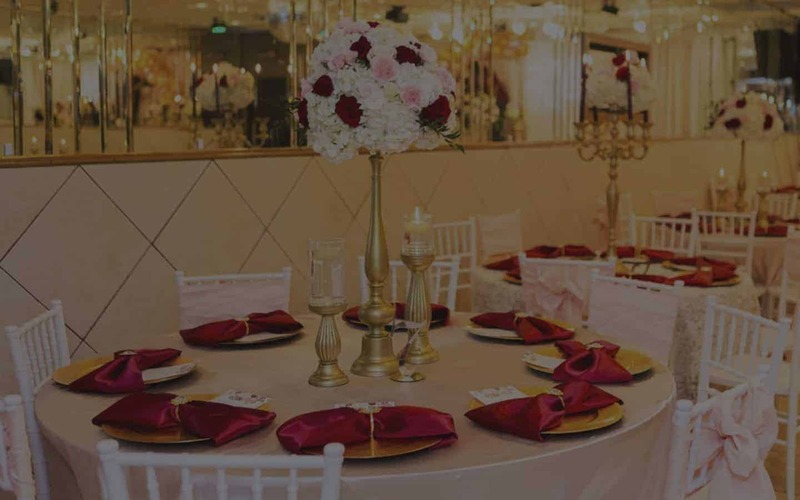 Our spacious catering hall in Queens provides the same type of atmosphere as expensively priced event halls at a cost that’s very friendly to your budget. 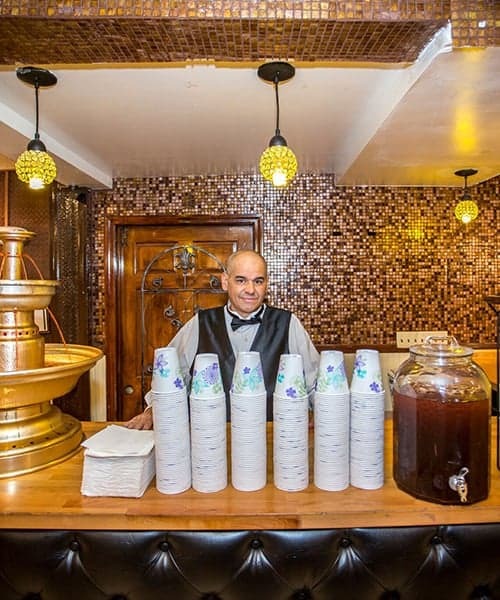 Medina in Queens is close to The Van Wyck and Belt Par way.